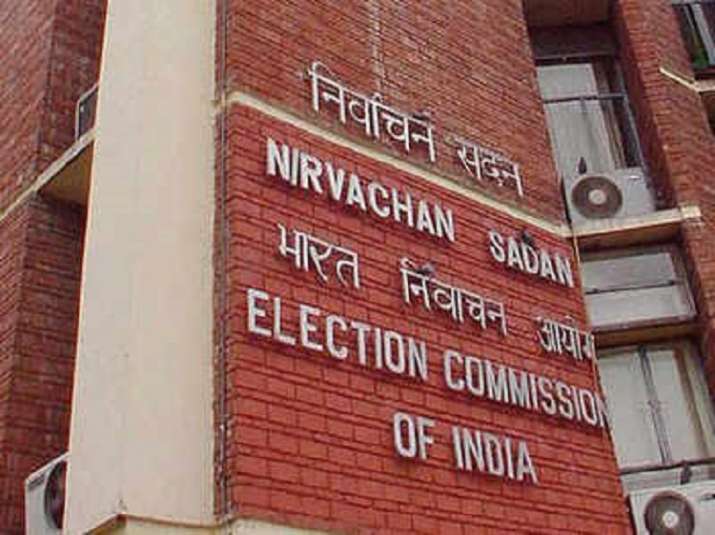 The Election Commission is likely to approve a Rural Development Ministry request to revise the wages under MGNREGA from April 1, sources said Tuesday. The development could benefit crores of beneficiaries across the country. The new wage rates for the Mahatma Gandhi National Rural Employment Guarantee Act (MGNREGA), linked with the Consumer Price Index for agricultural labourers (CPI-AL) are announced on April 1, which marks the beginning of the new financial year.